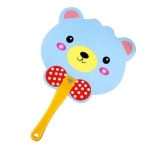 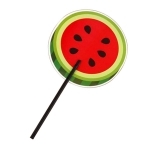 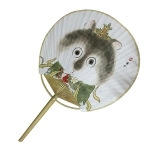 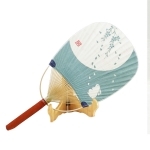 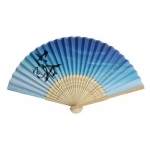 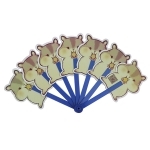 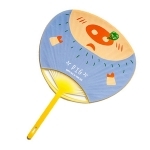 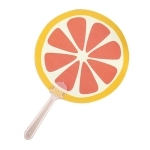 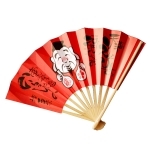 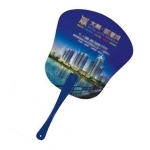 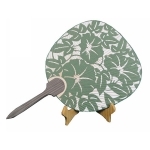 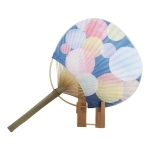 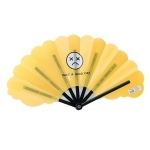 Advertising fan: as a modern advertising carrier, promotional fan can carry a lot information. 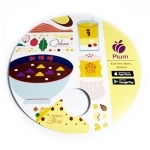 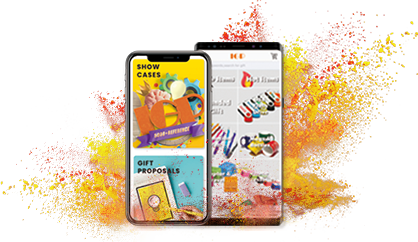 It not only can be printed on the information of company's advertising text, advertising patterns, company introduction, but also can promote brand image. 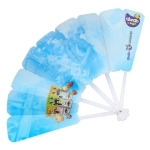 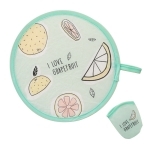 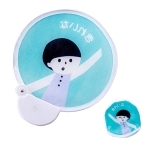 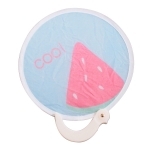 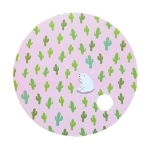 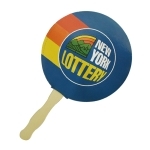 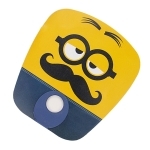 The fan has got the characters of large mobility, bright colors and good visual effects, it is also a kind of green environmental protection publicity materials. 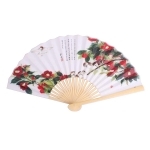 Compared with traditional media, advertising on fan is more accurate, more economical and more affordable.